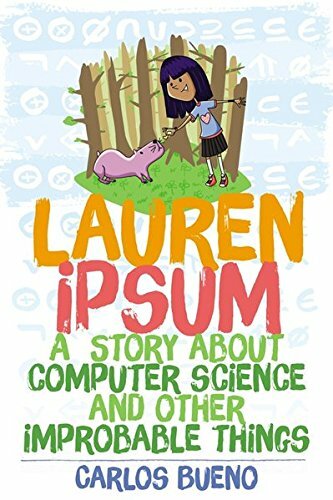 Here are the top 30 bestselling computers & technology books for 10 year olds. Please click Read Review to read book reviews on Amazon. You can also click Find in Library to check book availability at your local library. If the default library is not correct, please follow Change Local Library to reset it. LEGO MINDSTORMS has changed the way we think about robotics by making it possible for anyone to build real, working robots. 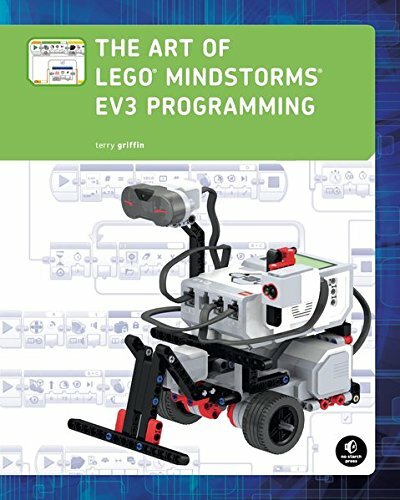 The latest MINDSTORMS set, EV3, is more powerful than ever, and The LEGO MINDSTORMS EV3 Discovery Book is the complete, beginner-friendly guide you need to get started. Begin with the basics as you build and program a simple robot to experiment with motors, sensors, and EV3 programming. Then you’ll move on to a series of increasingly sophisticated robots that will show you how to work with advanced programming techniques like data wires, variables, and custom-made programming blocks. You’ll also learn essential building techniques like how to use beams, gears, and connector blocks effectively in your own designs. More than 150 building and programming challenges throughout encourage you to think creatively and apply what you’ve learned to invent your own robots. 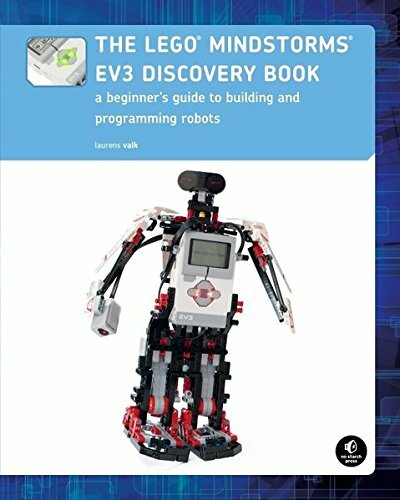 With The LEGO MINDSTORMS EV3 Discovery Book as your guide, you’ll be building your own out-of-this-world creations in no time! 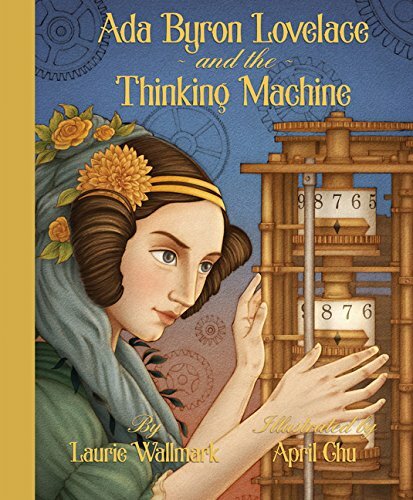 Written by a teacher and leading advocate of coding education, Coding For Kids For Dummies explains to kids in plain English how to apply the math and logic skills they already have to the subject of coding. In no time, they’ll be grasping basic coding concepts, completing their very own technical feats, and arming themselves with the computer science experience and know-how to prepare for a future working with technology. 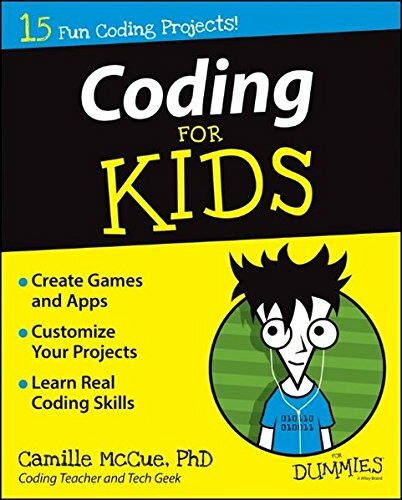 If you’re a student who wants to learn coding, a parent who wants to help your kid pursue an interest in coding, or a teacher who is in need of a supplemental course book for your computer science class, Coding For Kids For Dummies has you covered. 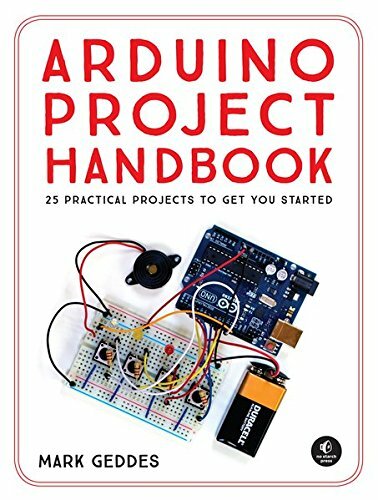 Arduino Project Handbook is a beginner-friendly collection of electronics projects using the low-cost Arduino board. With just a handful of components, an Arduino, and a computer, you’ll learn to build and program everything from light shows to arcade games to an ultrasonic security system. First you’ll get set up with an introduction to the Arduino and valuable advice on tools and components. Then you can work through the book in order or just jump to projects that catch your eye. 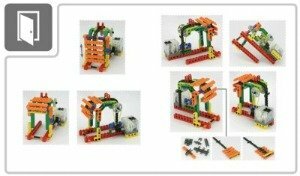 Each project includes simple instructions, colorful photos and circuit diagrams, and all necessary code. 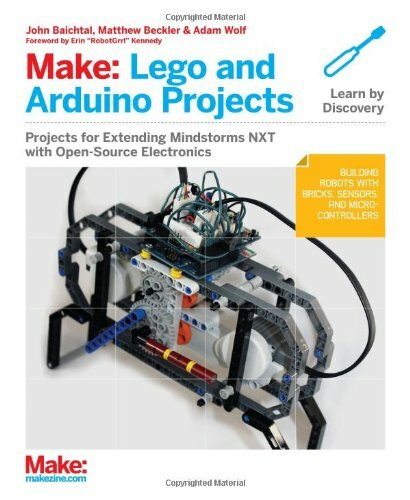 Arduino Project Handbook is a fast and fun way to get started with micro-controllers that’s perfect for beginners, hobbyists, parents, and educators. 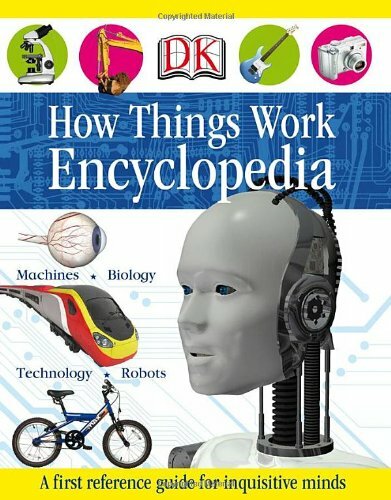 Looking at the technology all around us-and then explaining how it works, the How Things Work Encyclopedia lifts the hood of a car engine, gets inside a TV set, and discovers the power of invisible microwaves. 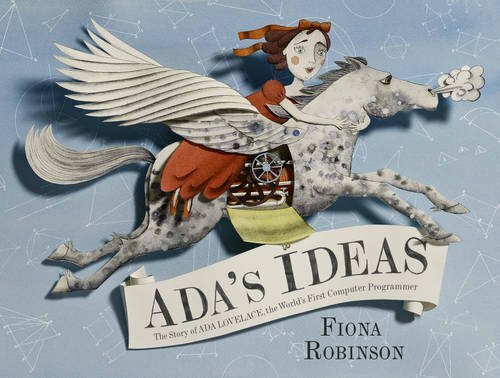 With close-ups, cutaways, and diagrams bringing the technology to life, and timelines illustrating the development of inventions, challenging curiosity quizzes and fascinating facts, the How Things Work Encyclopedia lets children really see and understand what’s going on inside. 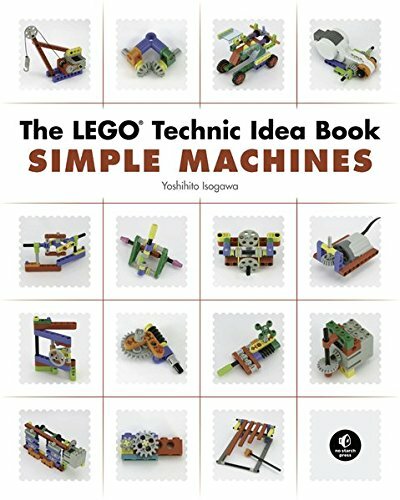 The LEGO® Technic Idea Book: Simple Machines is a collection of hundreds of working examples of simple yet fascinating Technic models that you can build based on their pictures alone. Each project uses color-coded pieces and is photographed from multiple angles, making it easy to see how the models are assembled without the need for step-by-step instructions. Every model illustrates a different principle, concept, or mechanism that will inspire your own original creations. You’re encouraged to use these elements as building blocks to create your own masterpieces. This visual guide, the first in the three-volume LEGO Technic Idea Book series, is the brainchild of master builder Yoshihito Isogawa of Tokyo, Japan. Each title is filled with photos of Isogawa’s unique models, all of which are designed to fire the imaginations of LEGO builders young and old. NOTE: The LEGO Technic Idea Book series uses parts from various Technic sets. 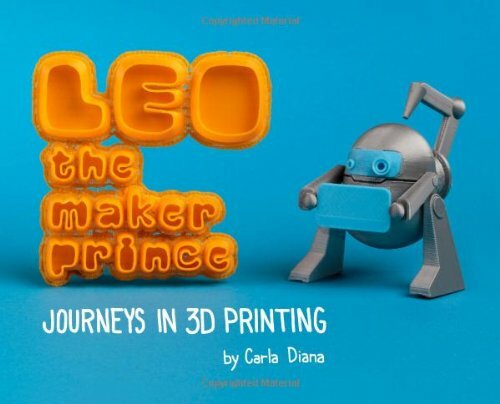 If you don’t have some of the pieces shown in a particular model, experiment by substituting your own parts or visit the No Starch Press website for a list of the special parts used in the book. Whether you’re interested in becoming a handyman or developing artisanal woodworking skills, the place to begin is by learning the fundamentals of using basic workshop tools correctly. The place to find out how is right here. 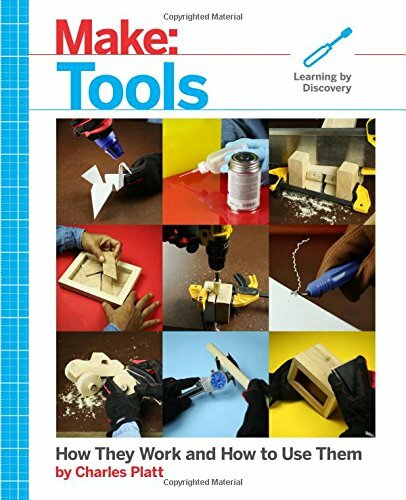 Make: Tools is shop class in a book. Consumer-level 3D printers and CNC machines are opening up new possibilities for makers. But there will always be a need for traditional workshop skills and tools. 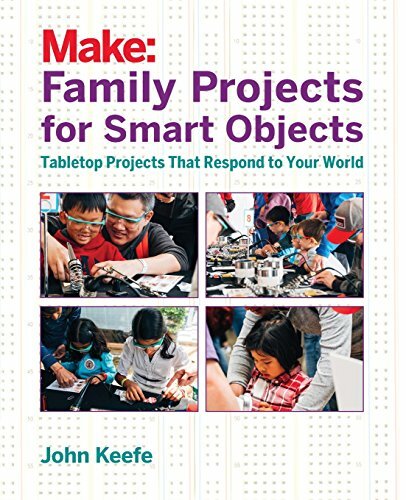 Charles Platt’s Make: Tools applies the same approach to its subject matter as his bestselling Make: Electronics — in-depth explanations and hands-on projects that gradually increase in level of challenge. Illustrated in full color with hundreds of photographs and line drawings, the book serves as a perfect introduction to workshop tools and materials for young adults and adults alike. Platt focuses on basic hands tools and assumes no prior experience or knowledge on the part of the reader. The projects all result in fun games, toys, and puzzles. The book serves as both a hands-on tutorial a reference that will be returned to again and again. 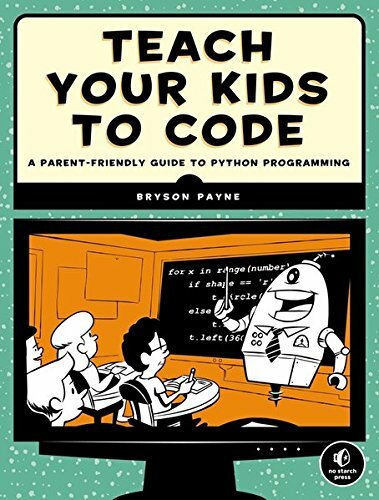 Teach Your Kids to Code is a parent’s and teacher’s guide to teaching kids basic programming and problem solving using Python, the powerful language used in college courses and by tech companies like Google and IBM. 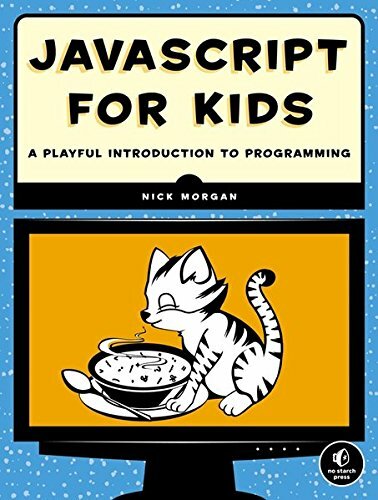 You’ll do hands-on coding in every chapter. You’ll start by building simple animated shapes, then make your own player–who can do cartwheels! You’ll learn how to build your own games from start to finish, including a monster eating fruit, a cave puzzle, and rafting on a river. You’ll animate simple shapes to create a model of the solar system, and make your own website so that you can show off your games with your friends. If you just want to make games, jump to the lessons focusing on projects. 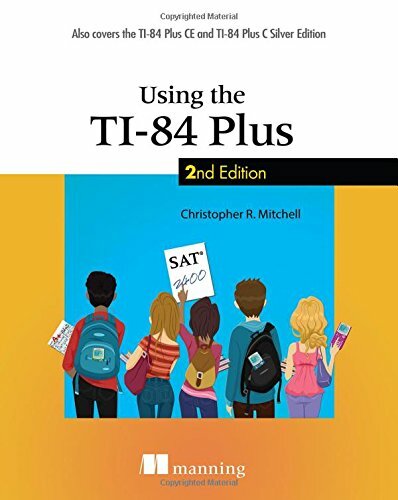 To understand some of the theory better or if you need some help with functions, turn to the chapters that explain the programming concepts. We’ll walk you carefully through all the math needed to bring games to life. 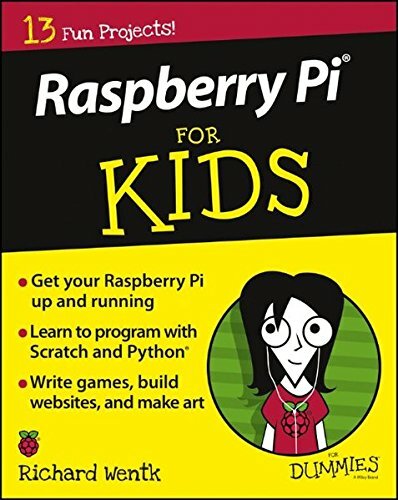 If you’re aspiring computer programmer age 8-18 and want to start having fun with Pi, look no further than Raspberry Pi For Kids For Dummies. 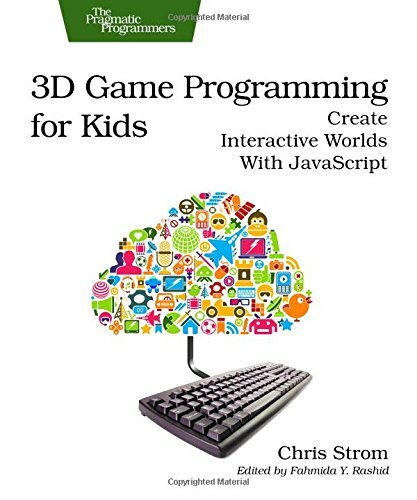 Take kids from browsing to building with DK Workbooks: Computer Coding. 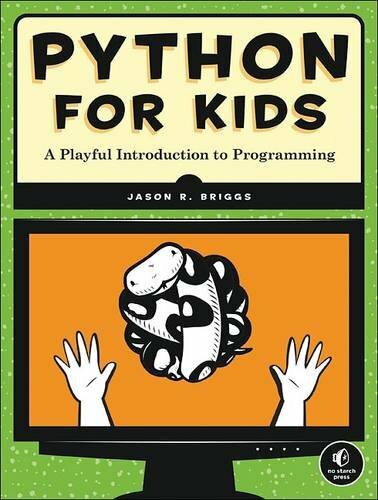 Created for children ages 6–9, this highly visual workbook builds basic programming skills using Python, a free computer coding program and language available for download. 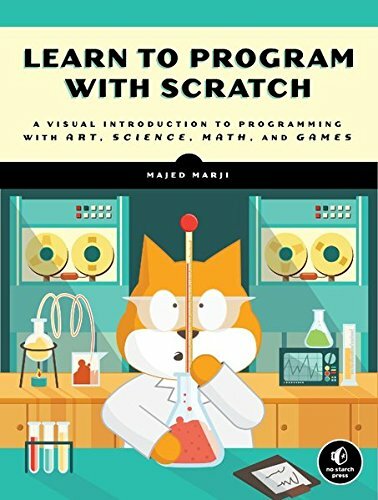 Perfect for beginner coders, DK Workbooks: Computer Coding explains how computer coding works and teaches kids how to complete simple coding actions with clear, step-by-step instructions and fun pixel art. All they need is a desktop or laptop, and an internet connection to download Python 3. From creating lists to solving math problems to controlling a robot in a maze, young coders will learn how to think like a computer. 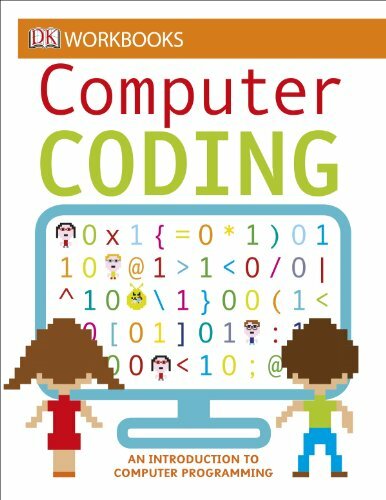 Kids can even test their coding knowledge with written quizzes at the end of each section and a glossary at the back of the book. 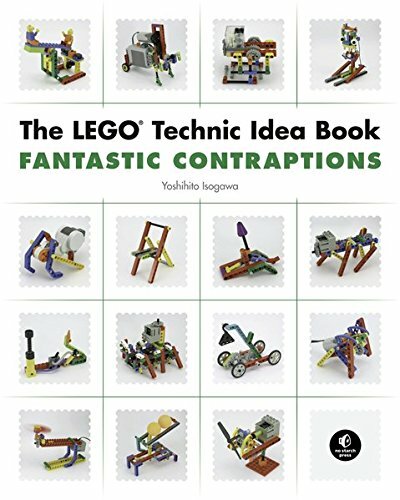 The LEGO® Technic Idea Book: Fantastic Contraptions is a collection of hundreds of working examples of simple yet fascinating Technic models that you can build based on their pictures alone. Each project uses color-coded pieces and is photographed from multiple angles, making it easy to see how the models are assembled without the need for step-by-step instructions. Every model illustrates a different principle, concept, or mechanism that will inspire your own original creations. You’re encouraged to use these elements as building blocks to create your own masterpieces. 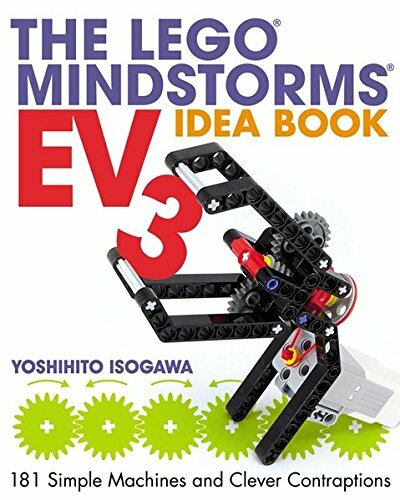 This visual guide, the third in the three-volume LEGO Technic Idea Book series, is the brainchild of master builder Yoshihito Isogawa of Tokyo, Japan. Each title is filled with photos of Isogawa’s unique models, all of which are designed to fire the imaginations of LEGO builders young and old. 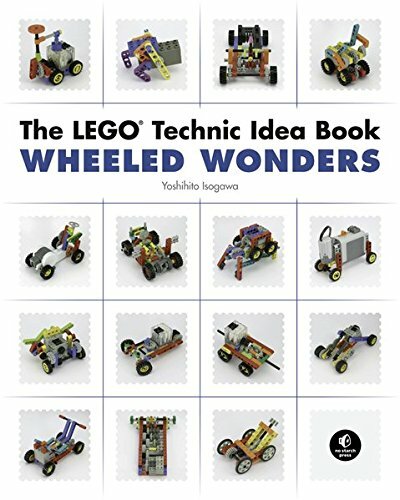 The LEGO® Technic Idea Book: Wheeled Wonders is a collection of hundreds of mechanisms for cars, trucks, motorcycles, and other vehicles that you can build based on their pictures alone. Each project uses color-coded pieces and is photographed from multiple angles, making it easy to see how the models are assembled without the need for step-by-step instructions. Every model illustrates a different principle, concept, or mechanism that will inspire your own original creations. You’re encouraged to use these elements as building blocks to create your own masterpieces. 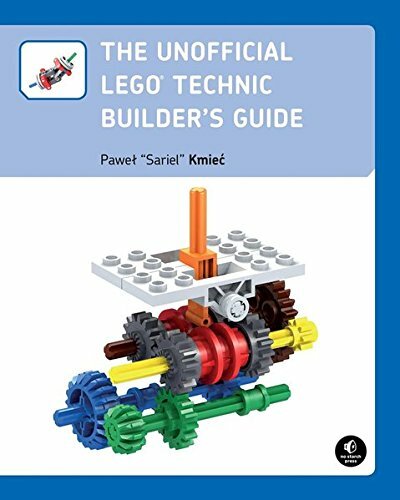 This visual guide, the second in the three-volume LEGO Technic Idea Book series, is the brainchild of master builder Yoshihito Isogawa of Tokyo, Japan. Each title is filled with photos of Isogawa’s unique models, all of which are designed to fire the imaginations of LEGO builders young and old. 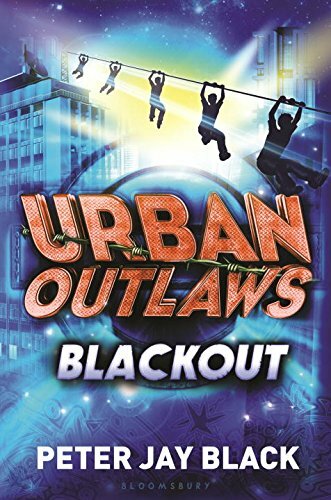 The world’s most lethal computer virus has been unleashed into cyberspace, and now the Urban Outlaws-five tough kids dedicated to justice-must destroy it. Leader Jack knows that they have to shut it down before it throws the world into chaos. But how can he find a virus that might be anywhere, and everywhere? Then the team meets Hector, an insanely talented hacker who even impresses Jack. The Urban Outlaws need his help, but can they trust him? It’s a risk that could mean winning big, or losing everything. . . . This sensational sequel has all the makings of a blockbuster movie: non-stop action, cutting edge technology, and a high-stakes plot. But at the heart of this thrill ride is the story of five gutsy kids who will do anything to save the world-and protect each other. When an ally betrays the Urban Outlaws and steals a dangerous computer virus, the kids have no choice but to team up with a shadowy figure known as “The Shepherd” to take down their foe. Even though the kids aren’t sure who to trust, their jobs–and more importantly, their lives–are at stake if they don’t take a chance. To track the virus, the Outlaws venture from London to the United States. As they explore the unfamiliar streets and secret passageways of New York City and Los Angeles, they once again risk everything to save themselves . . . and the world. 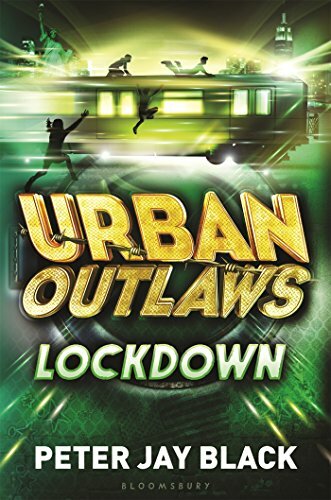 Reviewers have compared the Urban Outlaws series to Alex Rider, James Bond, and a modern day Robin Hood. This latest middle-grade adventure is filled with non-stop action and is not to be missed. 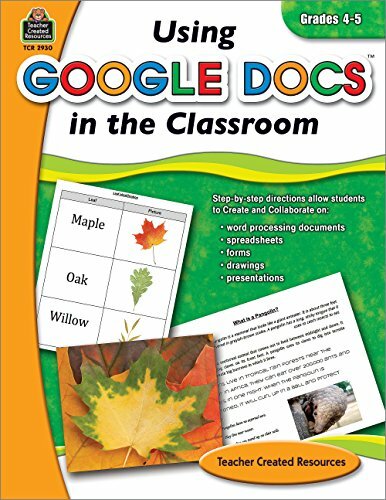 Google Docs is a free online software suite of word processing, spreadsheet, presentation, forms, and drawing programs. All files are stored by Google and are accessible from any computer that has Internet access. The format allows students to create, edit, share, and collaborate on documents with their peersin the classroom or at home. Discover how rewarding collaborative learning can be as you use this fantastic technological resource. 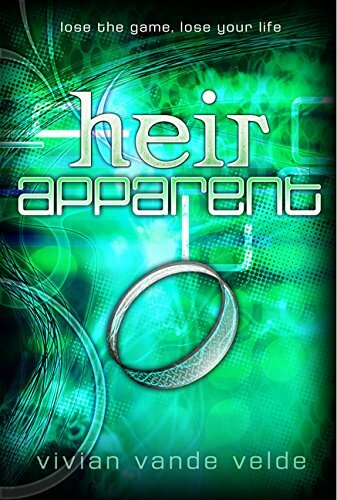 In the virtual reality game Heir Apparent, there are way too many ways to get killed–and Giannine seems to be finding them all. Which is a darn shame, because unless she can get the magic ring, locate the stolen treasure, answer the dwarf’s dumb riddles, impress the head-chopping statue, charm the army of ghosts, fend off the barbarians, and defeat the man-eating dragon, she’ll never win. And she has to, because losing means she’ll die–for real this time. You’ll need the Bricktronics shield created for this book by Open Source Hardware kit maker Wayne and Layne, or you can build a breadboarded equivalent (see Chapter 10) for about $25 in parts. “The Internet of Things” is the new buzzphrase, but what is it? A toaster that texts? The fitness band on your wrist? The camera in an infant’s room? Sure, it’s all of those things — and your cell phone, too! — that sense your world and report back. The great thing is that it is actually not hard or expensive to make a sensing, communicating object yourself. Doing so can be rewarding, fun, and even useful. 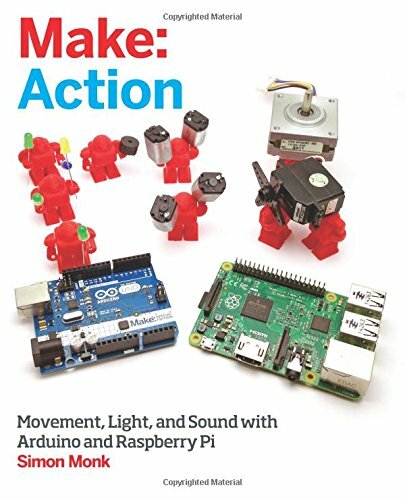 This book teaches the basics of building sensors and communicating objects through a series of practical, demonstrative, and fun activities.